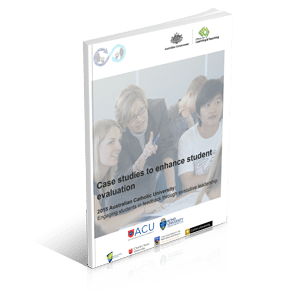 Measuring and improving student course engagement and learning success through online student evaluation systems. 2015 Australian Catholic University: Engaging students in feedback through executive leadership. 2015 Bond University: Surveying students online to improve learning and teaching. 2015 Central Queensland University: The big red button. 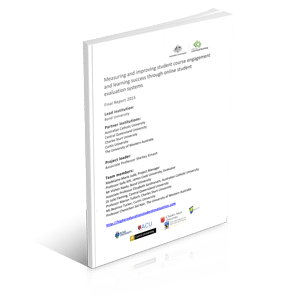 2015 University of Western Australia: A journey towards greater engagement through closing-the-loop. 2015 Charles Sturt University: Evaluation, analytics and systems integration. 2015 Curtin University: A validated instrument assures quality.